Apply a thin layer to clean, dry skin. Reduce frequency if sensitivity occurs. 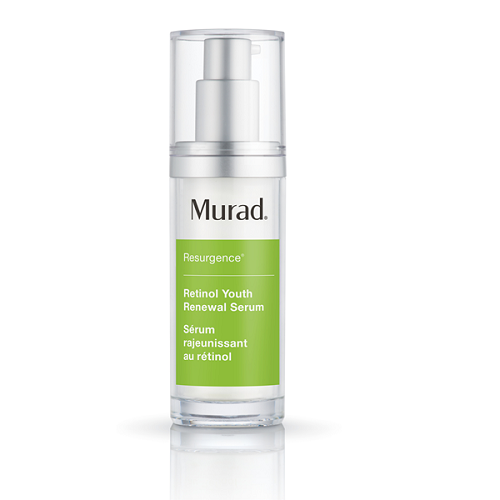 If the eye area is a concern, gently pat Retinol Youth Renewal Eye Cream around eye area. For best results, follow with Retinol Youth Renewal Night Cream. 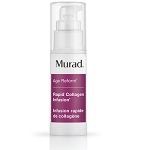 Quickly and visibly minimizes lines and deep wrinkles, evens skin tone, and boosts radiance. 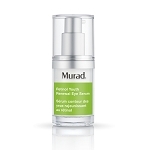 Helps increase skin's resilience to boost firmness. 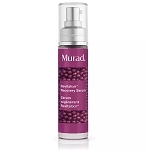 Attract moisture deep into the skin’s surface to plump and smooth skin.